How are SourceWare and Informediate different from other software products and providers? In many ways we’re the same and yet we’re very different. We’re the same in that SourceWare ERP offers the data integration, operational modules, and beginning-to-end functionality you might find with a larger ERP provider. 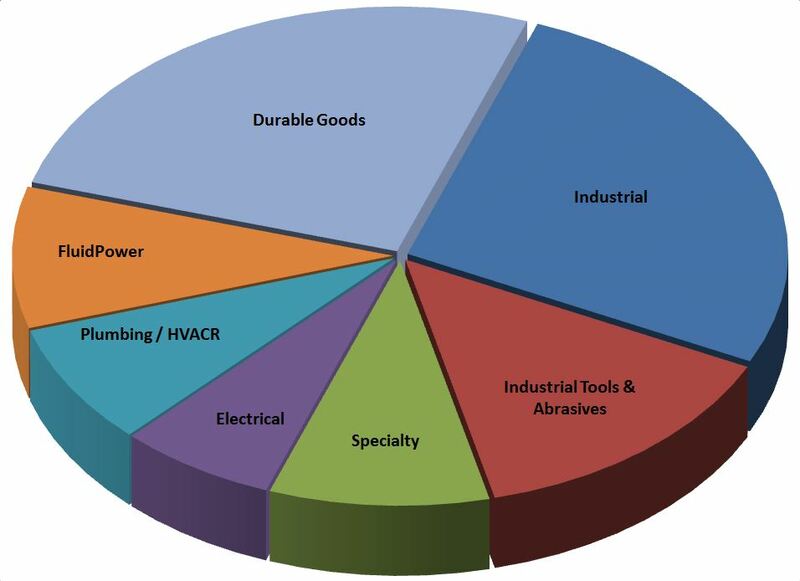 Electrical, HVACR, Industrial supply and many others industries. Informediate’s business intelligence and enterprise resource planning software tools were developed and designed specifically to meet the needs of growing, small-to-mid-size wholesale distributors. Providing technology solutions for wholesale distributers is our core competency, our expertise, and our focus. We understand your challenges and the complexities of your business and have developed our BI and ERP software tools to help you efficiently manage your data. Your success is our business. Our BI tools and ERP software are specifically built to address your needs and help you seize opportunities to support growth. Informediate offers unmatched customer and technical support with our business intelligence tools or ERP software. Your call to tech support won’t end up in a queue; you won't be required to speak with someone not intimately familiar with your business. Call and we answer. Have a complex or basic question? Call. We answer. Not sure of a next step? Call. We answer. Need more training? Call. We answer. If you call outside normal business hours—8am-5pm ET—we might not answer immediately. However, your call will be returned in less than 24 hours. That’s our pledge. You call, we answer. Contact us for more about SourceWare. The Company’s existing enterprise platforms and programs could not support strategic plans to grow revenue through acquisition. Existing enterprise programs were outdated and limited, which the Company’s president identified as a potential risk to efficiently and successfully integrate data of newly acquired companies. The company missed revenue opportunities as a result of inaccurate pricing of imported products. The container management module in SourceWare ERP system allowed Hayes to automate the import container processing from multiple suppliers, and accurately track duties, tariffs, and import fees. The module, including a vessel tracking functionality, retains complete shipment data and import documents. Regularly-occurring errors in customer order processing negatively affected bottom-line revenue. A wireless warehouse management module within SourceWare’s ERP system significantly reduced picking errors, increased customer order accuracy, and improved process efficiencies and employee productivity to support bottom-line revenue growth. Implementing our wireless warehouse management system eliminated the picking errors resulting in improved customer service. Last Christmas season, Classic did not have to hire any temporary staff while shipping more boxes than the previous season.